Sometimes car batteries just die. It’s often due to being old and needing to be replaced. But sometimes there is a mechanical issue that needs to be addressed. 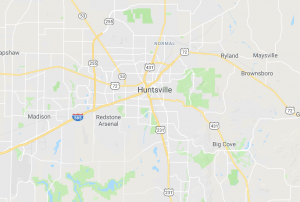 Whatever the case, the professionals at Huntsville Towing Service will be there when you need us. We have all the proper equipment to come to wherever you are and jump start your vehicle. No matter why you have found your car battery dead, all you need to do is call the Huntsville Towing Service company for a jump start. We’ll be there right away to serve you.